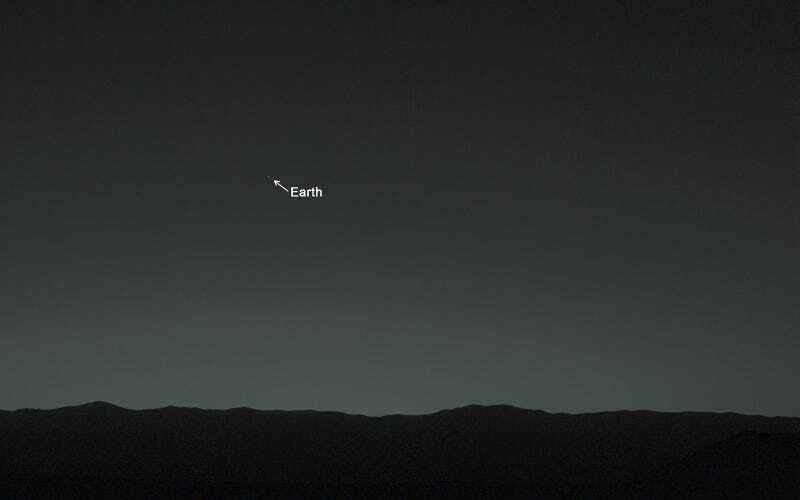 The Mars Curiosity rover has just sent back its very first photo . . . of us. In a way, I suppose this means Curiosity has finally found evidence of life! Credit for both photos goes to NASA/JPL-Caltech/MSSS/TAMU. I don't know what that all means but it's what they put on their site so I'm passing this information to you.